Wisconsin has repeatedly been ranked as one of the top bicycling destinations in the nation, which comes as no surprise to those of us living here. Whether you choose to enjoy the 80 trails in the “rails-to-trails” system, such as the world famous Elroy-Sparta Trail, or hundreds of miles more on rolling, quiet country roads, Wisconsin boasts a biking friendly culture designed to keep visitors coming back to bike time and time again. Our quiet Bed and Breakfast is located just off the Kickapoo River, and is within easy reach of great biking destinations throughout the Driftless Area. Book your room at our quiet Homestead today, where you can enjoy our one hundred and sixty mostly wooded acres, with natural gardens, hiking trails, a large pond, and even a small vineyard; the perfect way to relax after an adventurous day of biking! Wisconsin’s Driftless Regoon has become an epicenter of cycling throughout the Midwest. It’s no wonder why, when you take a moment to look around you at the beautiful and steep hills and narrow valleys that make up the unique landscapes of Driftless Wisconsin. In certain parts of the Driftless region, bikers can enjoy 100 miles of scenic beauty, running into few cars along the way. 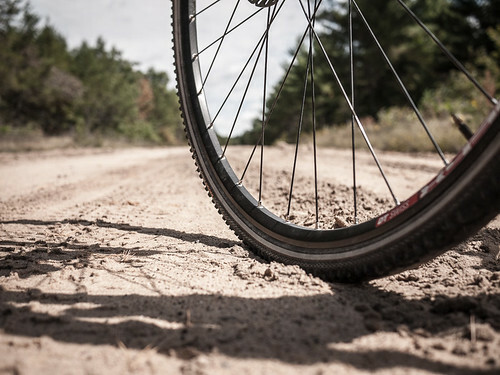 Here, you’ll find a wonderful selection of challenging hills, flat valley bottoms, and your choice of eight rails-trails from which to choose when creating your perfect Wisconsin biking adventure. After a long day on the roads or trails, there’s no better way to relax than getting a restful night of sleep at the Lonesome Hollow Homestead, located in the heart of Wisconsin’s Driftless Region. 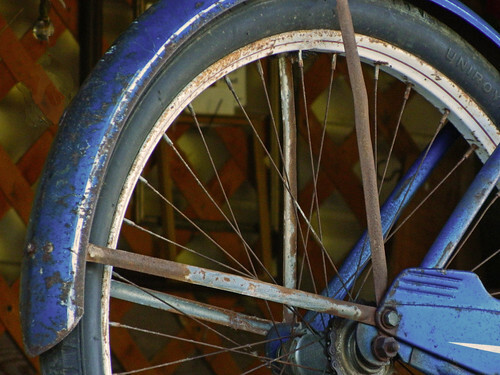 Book your stay with us now, and get started on your Driftless biking adventure.